As Winter has drawn to a close, now is the best time to try out a new Spring fragrance. With a vast array available, finding the fragrance for you can be like finding a needle in a haystack. Heavy or light, floral or musky, day or night are all the decisions you need to make when selecting your scent. Furthermore, trying out multiple different aftershaves can be a far from joyous task, what with pushy sales personnel, the distraction of aesthetic bottles and the inability to distinguish one cologne from the next after three sniffs. In this article, I’m going highlight three very different delicious fragrances to consider. All selections come from beauty brands that offer multiple types of aftershave. CBE Jo Malone, founder of her self-named, globally successful fragrance and beauty brand, launched a new company after selling her initial venture. Jo Loves is an innovative new scent, bath, body and candle collection inspired by the memories and moments in life that she loves. The androgynous scents are next level! With a multitude of different colognes, your favourite from the collection will depend on the notes you like, whether it be orange, lemon or…leather, yes leather! However, if you’re stuck on a decision, the best seller Pomelo scent is a favourite among my male friends and ideal for a day to night fragrance. Notes include: Pink Pomelo, Vetiver and Suede. 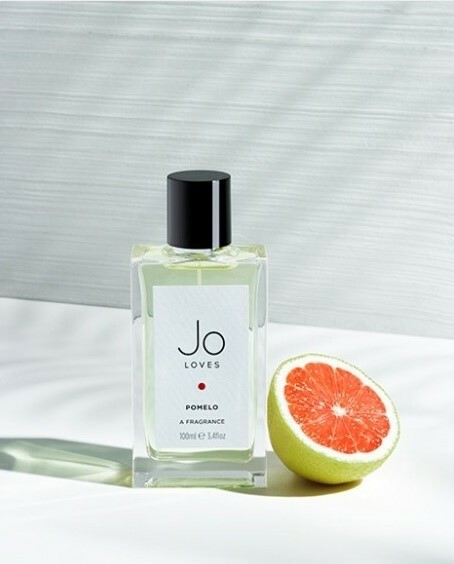 This elegant, crisp Grapefruit scent is one of Jo Loves more manly products. Spray on pulse points for a great fragrance trail: your neck and chest area, on your wrists, behind your ears and your knees, on your hair. Do not to rub your wrists together as this may break the fragrance molecules and prevent the fragrance from lasting. 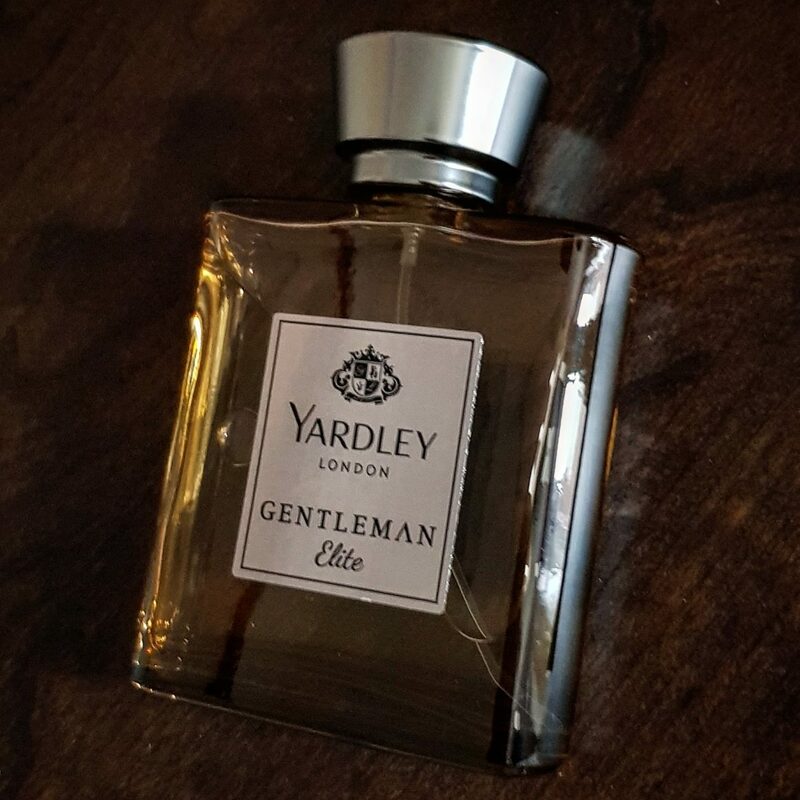 Yardley London is perhaps not a brand that would usually be associated with men’s products. However, they do them well! A favourite fragrance of mine is the Gentleman’s Elite Eau de Perfum. 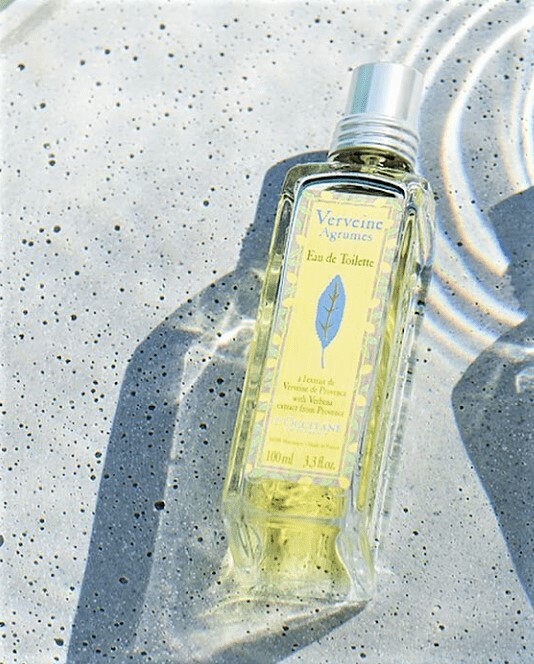 Despite being a stereotypical male cologne, with vibrant notes of basil and grapefruit that evokes a masculine heart of pine and vetiver, it has such an irresistibly individual and luxuriously lustrous smell that I would seriously even consider wearing myself as a female. Signature notes of sandalwood, dry amber and pachouli in the base additionally aid in alluding to the Elite title of the Eau de Perfum. Ridiculously reasonably priced, I would definitely recommend for your evening fragrance! Check out more of our Spring features here.